As already you know TeamViewer is a most widely used application for remote control, desktop sharing, online meetings, web conferencing and file transfer between computers. 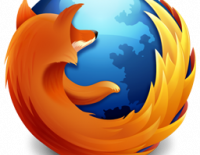 It supports Microsoft Windows, Mac OS X, Linux, iOS, and Android operating systems. You can access a machine running TeamViewer with a web browser, mainly used for remote control of computers, collaboration, and presentation. 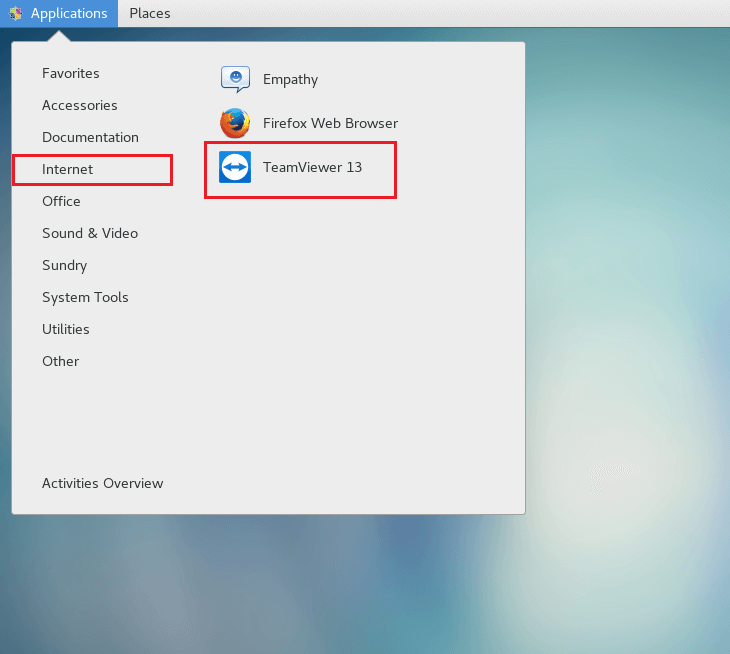 Here I will show you how to install TeamViewer on CentOS 7 / RHEL 7. Step 1: Open Terminal (Applications >> Utilities >> Terminal). Step 2: Switch to the root user. Step 3: Enable EPEL repository on the server. Step 4: Install the wget package. Step 5: Download the latest version of TeamViewer (v13 at the time of writing). Step 6: Install the TeamViewer using the yum command. 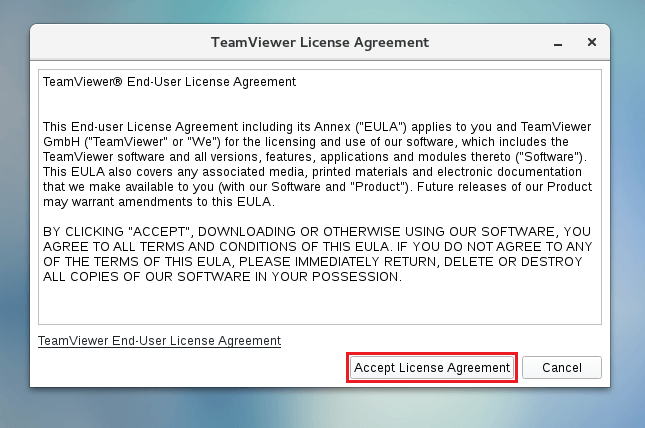 If you are starting the TeamViewer for the first time, you will have to accept the License agreement. Once Accepted, you will get the window with ID and Password. That’s All. 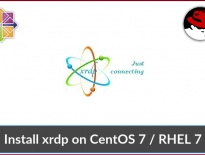 You have successfully installed TeamViewer on CentOS 7 /RHEL 7.